"Companies have to realize to get the best of their employees, they have to recognize our lives outside of work as well," says Cheryl who found a groove thanks to a forward-thinking employer. 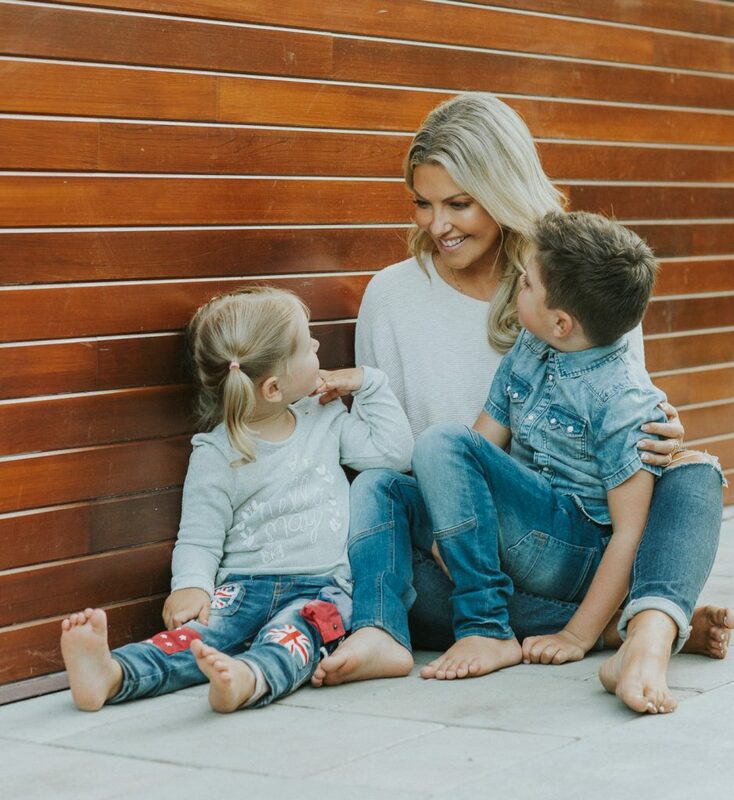 Blending work and family is a skill that Cheryl Hickey, the long-running host of ET Canada, has fine-tuned over the years. In 2005, she began the show under the media spotlight as a single gal and we all watched when she got married, and then became pregnant and pregnant once more. 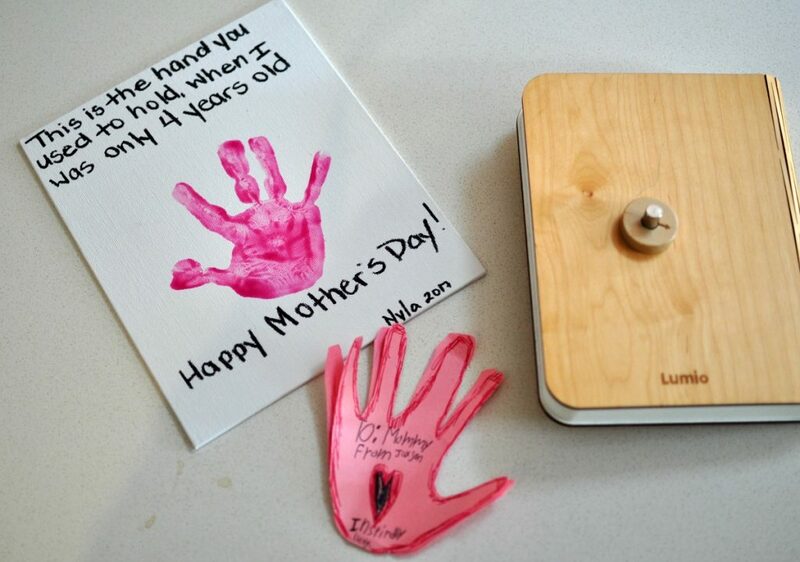 Her kids Nyla, 4, and Jackson, 7, have inspired her career decisions along with a new start up, Cheryl Hickey Family, and the launch of Arm Here for You, a pillow and blanket that make feeding and snuggling easier for all. While she’s full tilt in the real mom movement and revealing the beautiful mess of working motherhood on her social media feeds, she’s had to balance the chaos with a high professional IQ to continue her joyful ride. 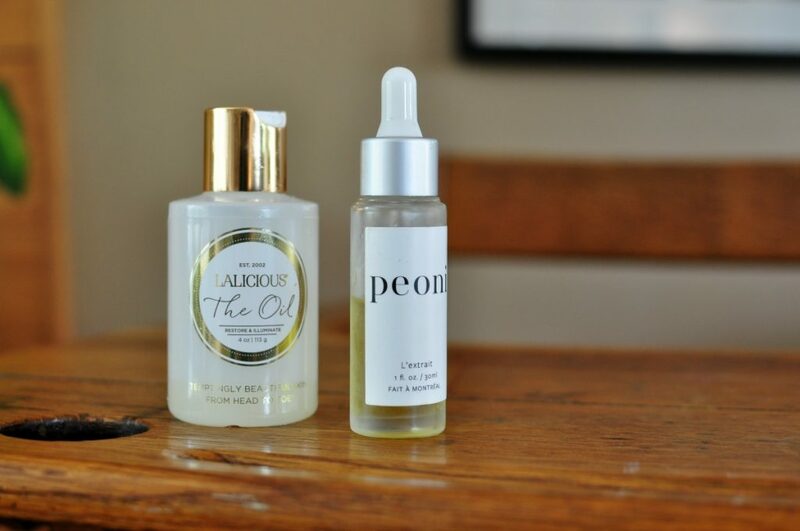 She’s obsessed with oils for her skin, in particular, Peoni L’Extrait (you can meet the Montreal-based founder and mom on Love, Mom) and Lalicious The Oil. 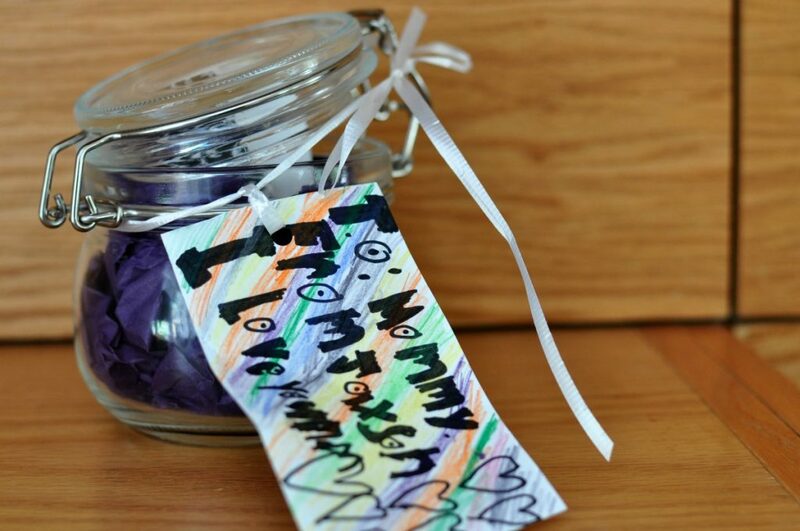 “I love anything with vanilla and that smells sweet. 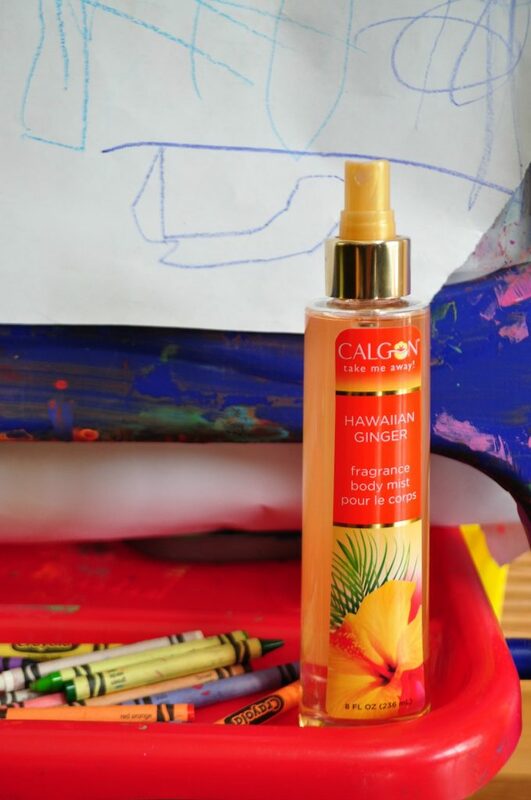 Delicious scents make me feel happy,” including a long time addiction to Calgon Hawaiian Ginger Body Mist (below) which she still seeks out for her beauty routine today.